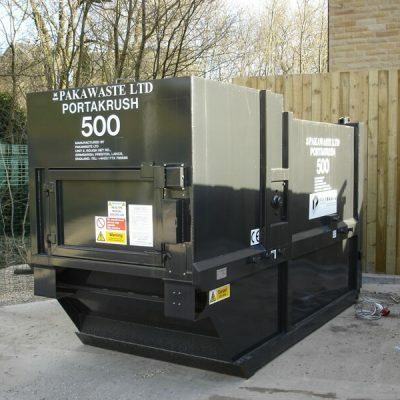 Pakawaste supply & manufacture a vast range of Portable Waste Compactors. For more details, click through to our products below. 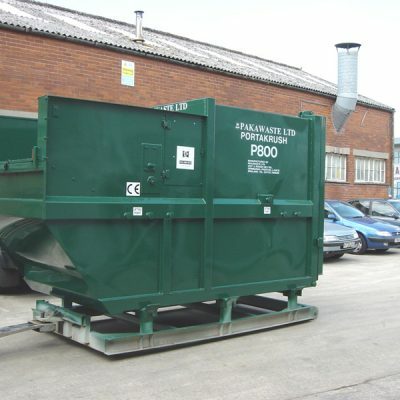 From the small Portakrush 500 to the Portakrush 2000S Twin model, you can be certain that the portable waste compactors from Pakawaste will give you efficient and trouble free operation for years to come. 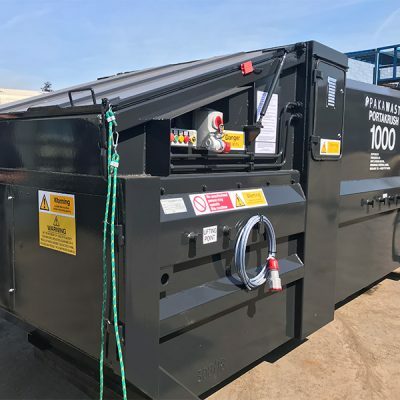 The market leading waste handling system, Portakrsuh 500, is the ideal portable compactor for users who are looking to handle a range of different waste materials. 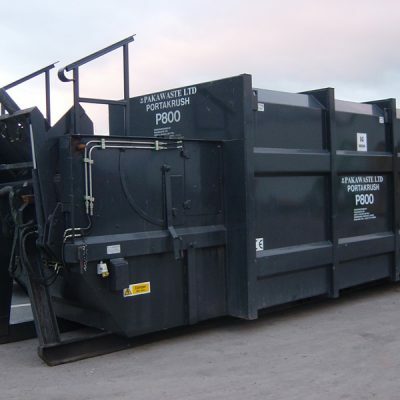 You can view all our products by clicking through to them below. 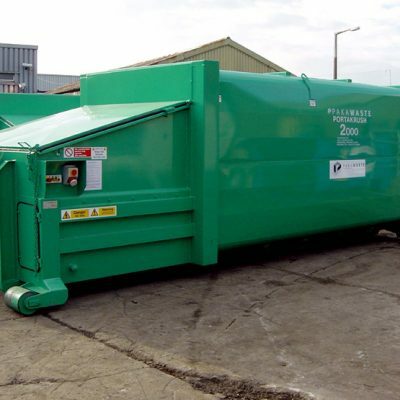 Get in touch with Pakawaste today for more information about the compactors available.